Ordering is simple, just pick up the phone. You can save yourself time by knowing the exact model and year of your bike before calling. We may also ask for the bike's VIN number and on Hondas and some Yamaha models for the information on the white label stuck to your frame under the seat, if you have one. If your part is a special order you may be asked for a deposit so have your debit/credit card handy. 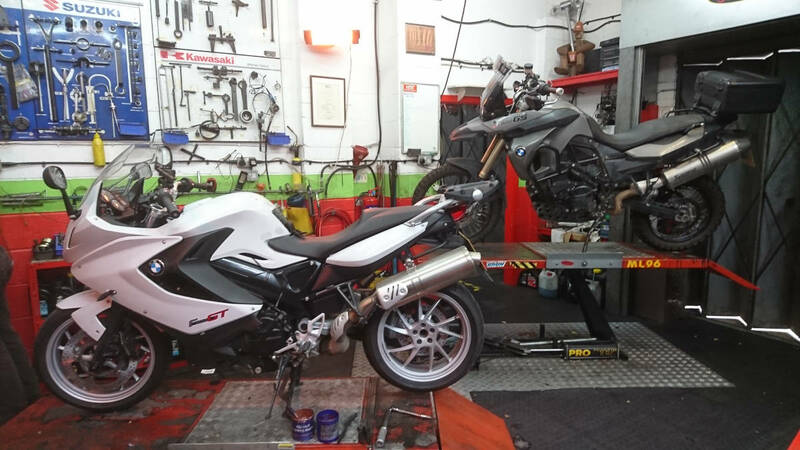 Parts for all Japanese, Triumph, Ducati, Aprilia, Gilera and Piaggio motorcycles can usually be obtained in a couple of days, with genuine service parts for most models normally held in stock. 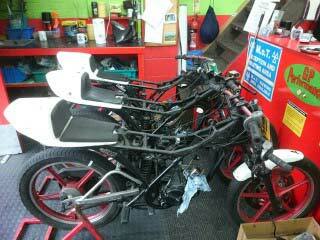 Regretfully we are unable to supply parts for any Chinese bikes or Quads, except tyres. Top tip: open your parts package carefully with clean hands, it helps us return it if it's incorrect. 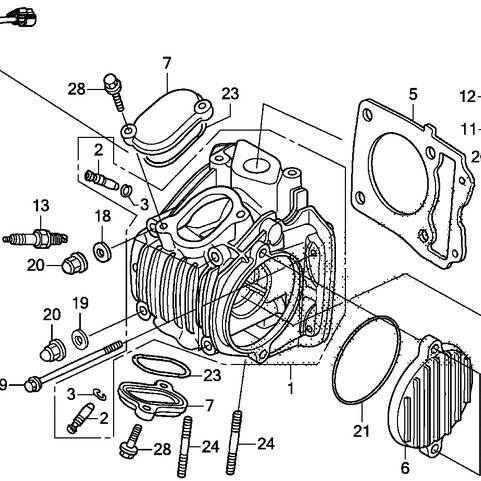 Ordering-parts page, GP Performance for prople living in BMW. For people interested in Ordering-parts in BMW.